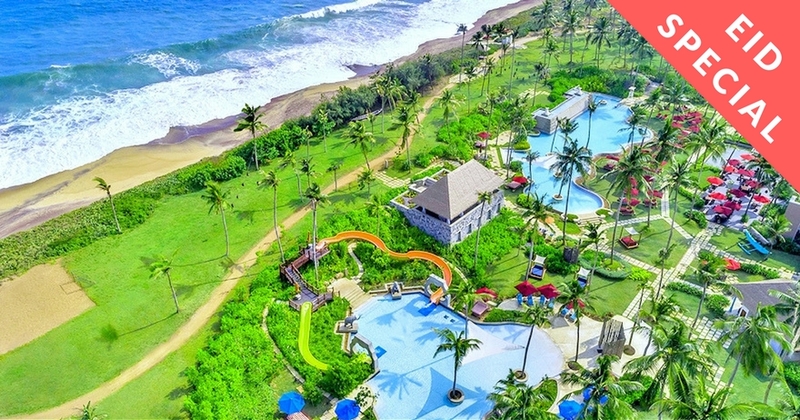 It’s the vacation to take out those plaid pants in your wardrobe and head over to the town located at the southern tip of the tropical paradise Sri Lanka. 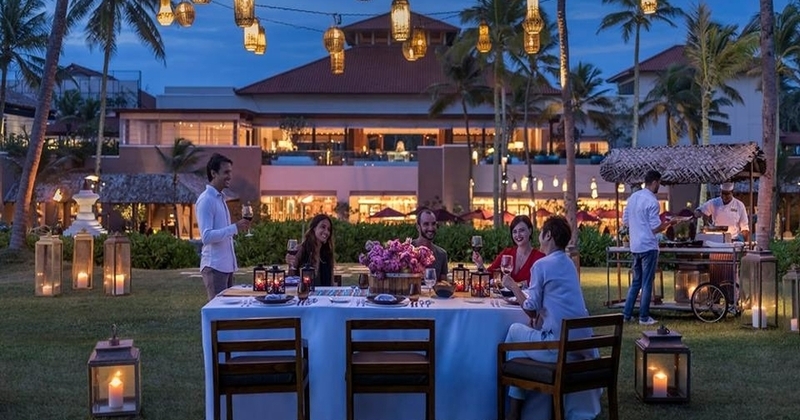 Spending your vacation in a luxury resort in the heart of the “Deep South” of Sri Lanka will give you an unprecedented experience. 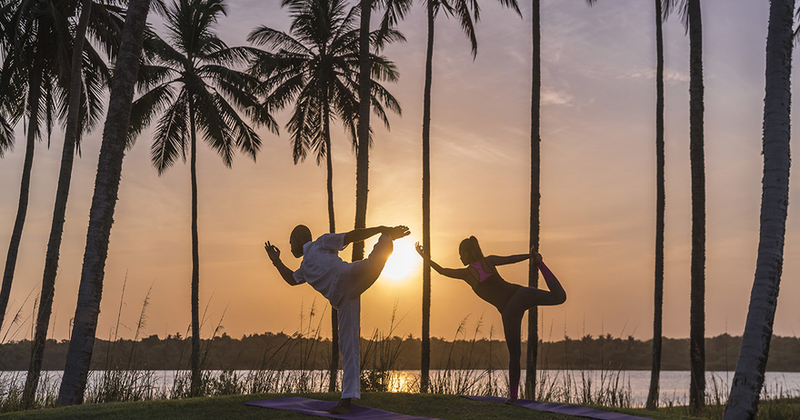 Indulge yourself in yoga, golf and pampering spa treatments in 'Shangrila's Hambantota Golf Resort & Spa'. 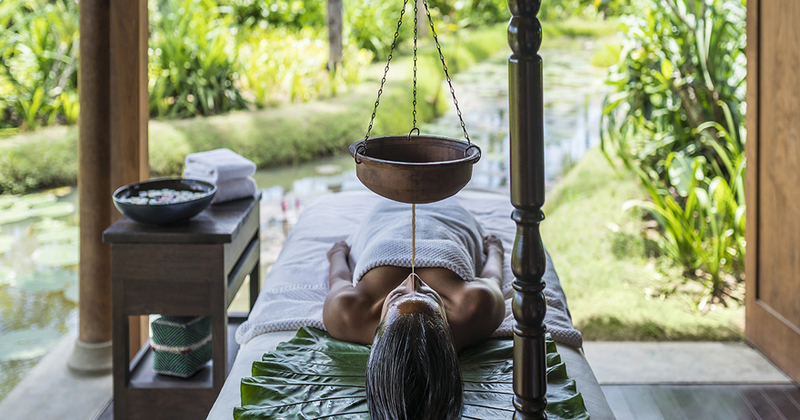 A fashionable wellness experience in one of the most luxurious resorts in Sri Lanka. 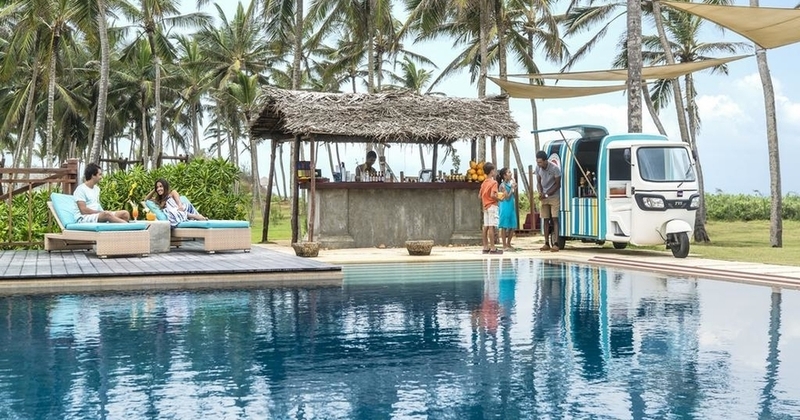 An exclusive stylish getaway to the heart of Southern Coastal of Sri Lanka where the ancient sailors and traders stopped over to cross over. 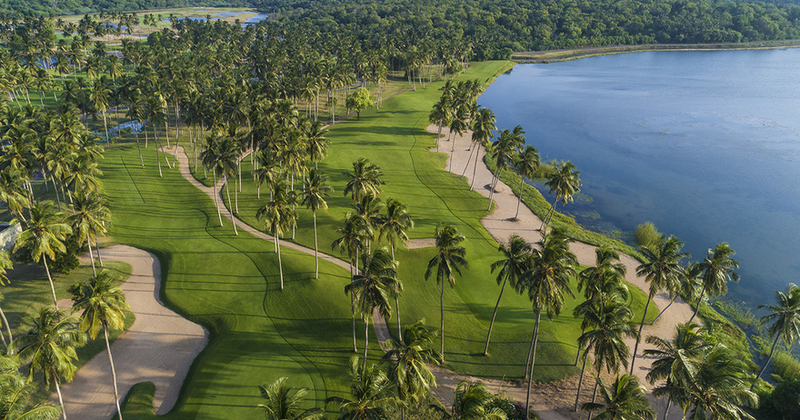 The southern shoreline is one of the most unrivalled sights during your vacation of luxury indulgence.